In the wholesale segment of the inter-bank Foreign Exchange market, it auctioned $100m and also intervened in the Small and Medium Enterprises (SMEs) and invisible segments, with the sum of $50 million and $45million respectively. The Central Bank of Nigeria (CBN) on Monday, August 21, 2017, boosted the FOREX market by offering a total of $195m in three segments of the market. In the wholesale segment of the inter-bank Foreign Exchange market, it auctioned $100m and also intervened in the Small and Medium Enterprises (SMEs) and invisible segments, with the sum of $50 million and $45million respectively. The Acting Director, Corporate Communications Department, Mr. Isaac Okorafor, while responding to media enquiries, noted that during this season when there are pressures on the market from those seeking forex for school fees and vacations, the Bank has kept faith with its resolve to ensure that there is sustained liquidity in the market and ensure that genuine requests for FOREX are met, as well as improve liquidity and flexibility in the market. This comes on the heels of last week’s intervention in which the retail secondary market intervention sales (SMIS) received the largest allocation of $264,192,252.95 and the authorized dealers in the wholesale window had the sum of $100,000,000. 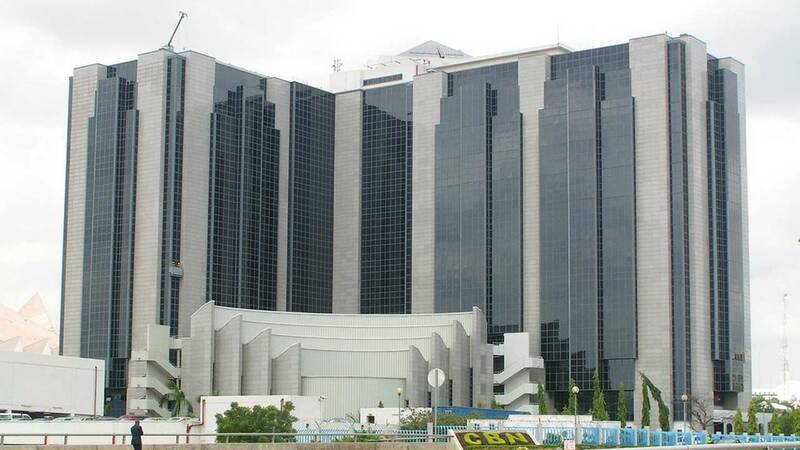 It will be recalled also that last week, the CBN, in a bid to improve foreign exchange availability in the Nigerian Forex Market and ameliorate challenges encountered by critical stakeholders, says payment for port charges to the Nigerian Ports Authority (NPA) and other agencies by oil marketing companies would henceforth be accommodated by the Bank using Form ‘A’. It is hoped that the move by the CBN would go a long way in speeding up operations at the ports, thereby enhancing the ease of doing business in the country.